This year, 83.5% of applicants received offers from their first choice schools, down from 84.1% last year, the BBC reports. However, the government says the system is “rising to the challenge” of providing more school places. “The vast majority of parents continue to secure a place at their first choice of school for their child,” said a DfE spokeswoman. “The latest data shows that nearly 725,000 additional pupil places were created between May 2010 and May 2016,” said the statement. The figures show that 562,487 applications were made to secondary schools in England this year – the highest since 2008 when 568,723 applied. At primary level there were 620,330 applications, down 3.3% on last year’s figure of 641,572. You might also like... Skills for schools; do you have the skills you need on your governing body? 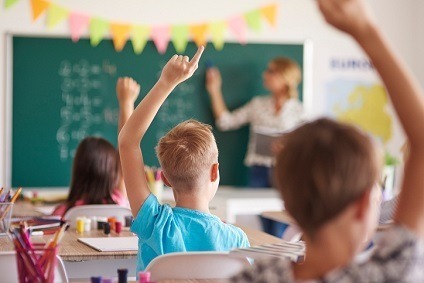 “There are already 1.8 million more children in good or outstanding schools than in 2010 but we want to do more to ensure every child has access to a good school place,” said the DfE spokeswoman.